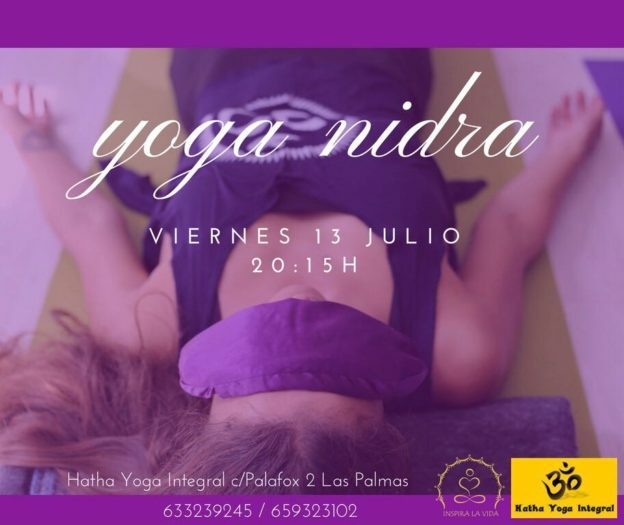 Clases de meditación – atención plena mañanas y tardes. This entry was posted in Actividades on September 24, 2018 by doris. This entry was posted in Actividades on September 20, 2018 by doris. 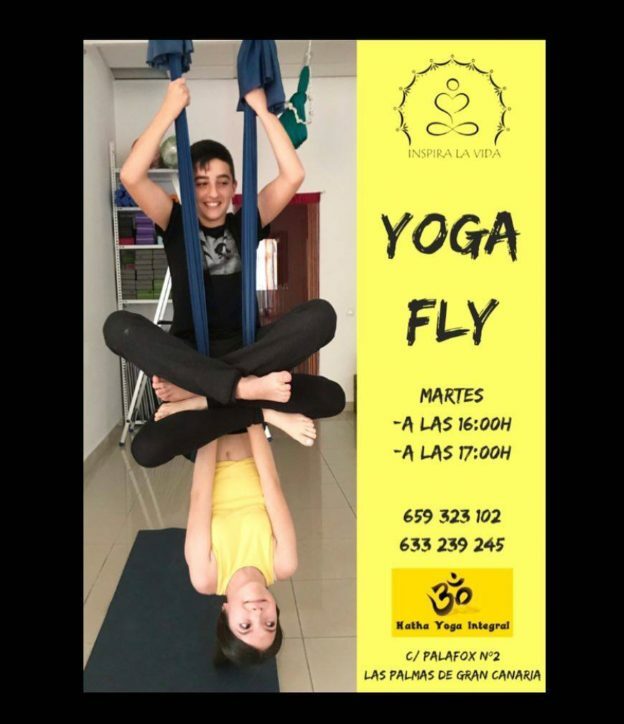 This entry was posted in Actividades and tagged aero yoga ninos, yoga ninos on September 9, 2018 by doris. 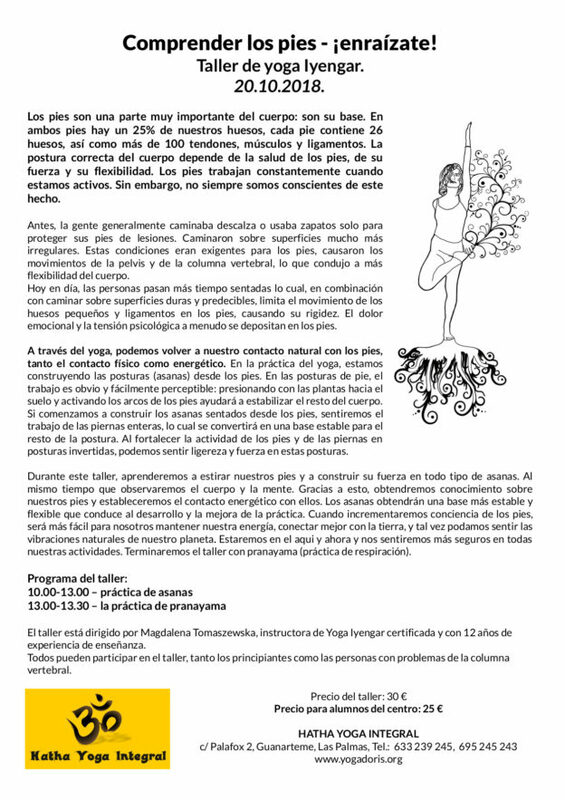 This entry was posted in Actividades on September 9, 2018 by doris. 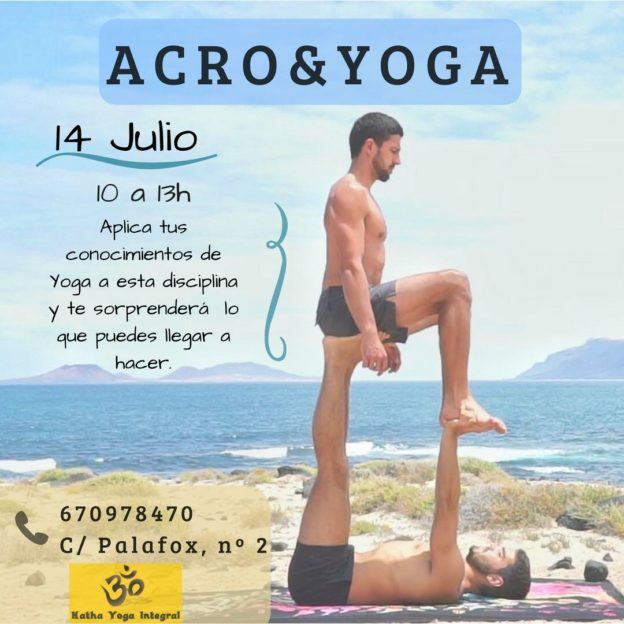 This entry was posted in Actividades on July 25, 2018 by doris. 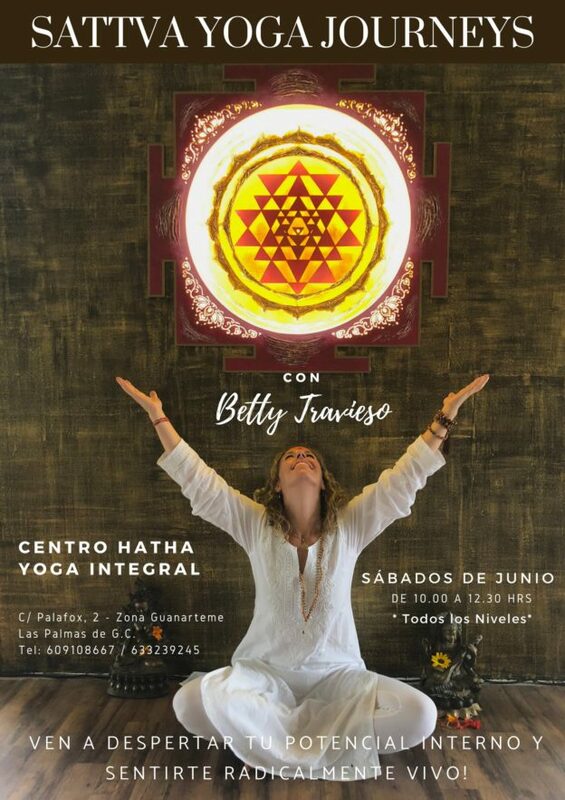 This entry was posted in Actividades on May 22, 2018 by doris.